Proudly serving drivers in Clarksburg, West Virginia for many years, Country Club Chrysler Dodge Jeep Ram is a premier auto dealership dedicated to helping local drivers secure the driving experience they've always dreamed of. With the bad credit auto financing program available at the Country Club CDJR finance center, we strive to provide Clarksburg, WV drivers with the opportunity to secure auto financing regardless of their financial backgrounds. We'll help you overcome budget barriers and break free of the limitations imposed by our finances, giving you the liberty to choose the right vehicle for your lifestyle and preferences, rather than your wallet. We understand that at times, financial hardship is inevitable and can impact your credit score and cash flow. We promise to do everything we can to secure you low interest auto loans with low monthly payments, even if your credit score is subpar. At Country Club CDJR, we believe that you have the right to drive a vehicle that you genuinely enjoy, and we'll do everything in our power to make that happen! For years, Country Club CDJR has been Clarksburg, WV drivers' trusted resource for top-of-the-line auto financing. When you have access to our poor credit financing services, you can get behind the wheel of a reliable vehicle, no matter your credit score. 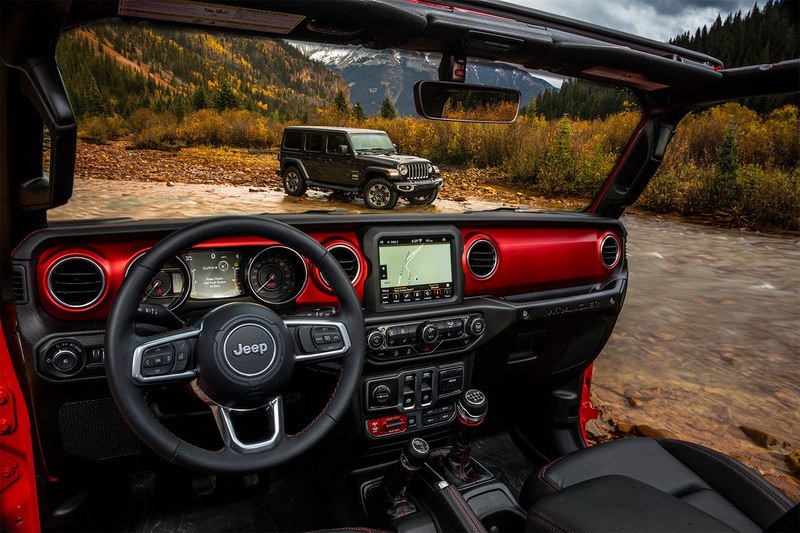 Our selection includes cars like the luxurious-and-quick Chrysler 300, trucks like the powerful Ram 1500 and Ram 2500, SUVs like the versatile Jeep Cherokee and legendary Jeep Wrangler, and bold muscle cars like the Dodge Challenger. Whether you're looking to optimize comfort on your I-79 commute or you're trying to make the most of your next camping trip to Monongahela National Forest, the possibilities are endless with the help of our bad credit financing services! Ready to take the next step toward affordable auto financing? Through the tools on our website, you can value your trade-in, calculate monthly payments, and explore our many Chrysler, Dodge, Jeep, and Ram financing opportunities. By entering your specific financial information, we can provide you with an estimate of your purchase options. Of course, if you're eager to dive right in, don't hesitate to give us a ring or swing by in person at our auto finance center in Clarksburg, WV. We look forward to helping you finance your next vehicle!